Ohm Beads is a fresh new jewelry line inspired by all the things nearest and dearest to your heart – from family, romance, nature and humor to travel and culture. We specialize in intricately detailed charms, finely crafted of solid sterling silver with sparkling CZ and Pavé crystal settings, in a range of enchanting themes that appeal to stylish women and men of all ages. 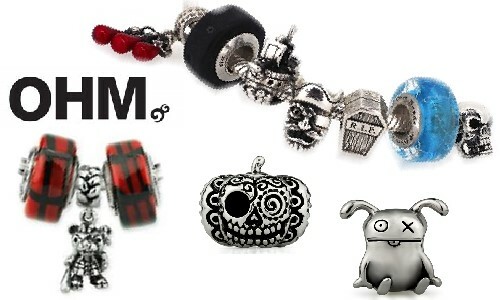 Have Ohm Beads captured your heart yet? Come and join our circle of friends!